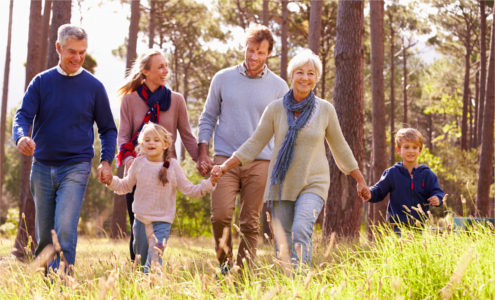 If you’re worried about a loved one’s alcohol or drug use, or are struggling to manage everyday life because of the effects of this substance use on your family, then Hetty’s are here to help. 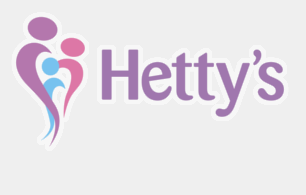 There is no judgement here at Hetty’s, just a listening ear from someone who understands, a shoulder to cry on, and the offer of some practical tools and skills that you can use to improve your situation and regain control of your life. We can also help you if you have taken responsibility for a child who can no longer live with their birth parents due to substance misuse. Please don’t suffer alone, we support over 200 families per month who are experiencing the same feelings as you, addiction really is a family disease. Never doubt that a small step with the help of someone who cares, can change your world. Clients agree that they are better able to manage in a crisis. Clients can now implement stronger boundaries with their loved one. Clients report that their loved one has reduced their drug or alcohol use. Clients rate Hetty’s service as Excellent or Very Good.